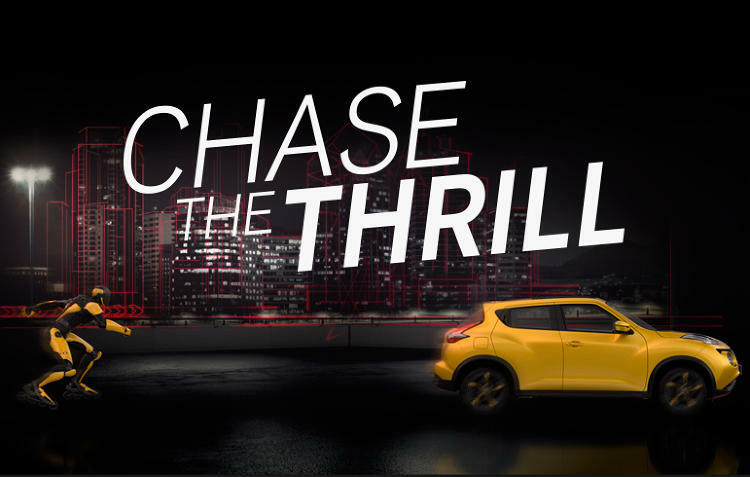 Nissan showed off the features of the almighty Nissan Juke whilst exploring the possibilities of Oculus Rift with its Chase The Thrill virtual experience. 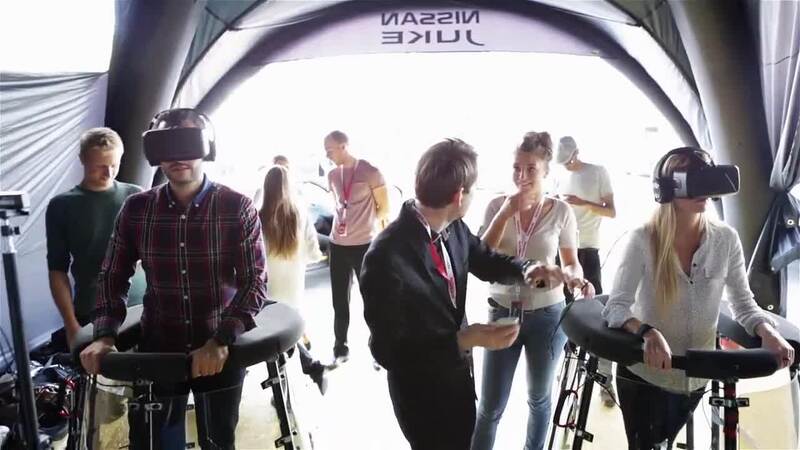 The activation, which was live at the Paris Motor Show last month, encouraged motor heads to “Chase The Thrill” by donning immersive Oculus Rift DK2 virtual reality headsets. A treadmill allowed guests to navigate through a Blade Runner-esque simulated city with the motion of their own legs. They could even make their avatar leap from building to building, slide under obstacles and down a crane at high speed to chase the Juke. Another layer of engagement and a social element was added to the Virtual Reality experience thanks to the integration of wearable technology; by wearing wrist monitors, 'Chase The Thrill' participants could compare maximum heart beat and time taken to complete the experience with their friends. If like us you’re excited by what Oculus Rift can do for brands and marketing, take a look at Mountain Dew’s amazing virtual reality skateboarding experience. And why not have a chat with our very own tech buff Joss Davidge?